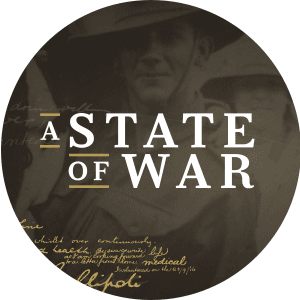 Uncover the key moments and stories and never-before-seen photographs which reveal how Queenslanders experienced the First World War, through the interactive, online portal, A State of War. 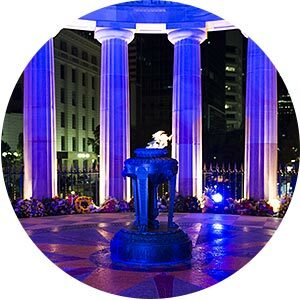 One hundred years on, Queensland reflects on the stories of courage, resilience, sacrifice and duty from the home front and the war front during the First World War. 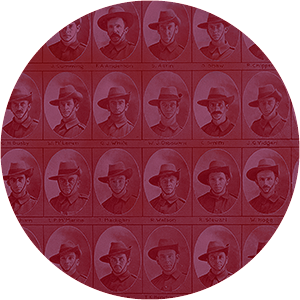 Nearly 27,000 Queensland soldiers had their portrait taken and published in The Queenslander newspaper before leaving for the First World War. 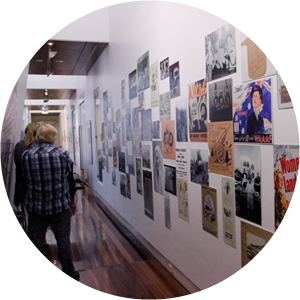 Progress update of State Library of Queensland's Q ANZAC 100: Memories for a New Generation project. Sponsored by ANZAC Centenary Queensland anzac100.initiatives.qld.gov.au. State Library of Queensland’s large billboard running along the Stanley Place side of the building features a panorama of medical and nursing staff at Yungaba, Kangaroo Point Military Hospital (6th Australian General Hospital), taken in 1917. A major medical facility in Queensland during the First World War, the hospital began operating on 19 July 1915 and was closed by the end of June 1919 when staff and most patients were relocated to the Military Hospital at Enoggera. This is an extract from Robyn Hamilton's WW1 blog post. 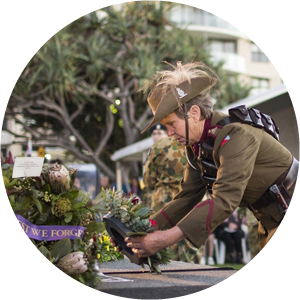 Participate in Q ANZAC 100 events, bring our history to life and leave a legacy of new knowledge, skills, digital and educational resources for following generations. 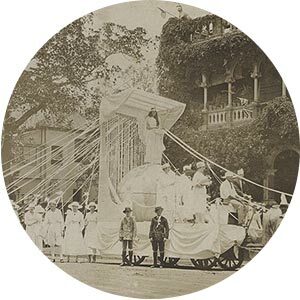 Get involved on Historypin and discover and share stories about the Queensland experience of the First World War.